The Saurbier Law Firm, P.C. Corbet, Shaw, Essad & Bonasso, P.L.L.C. The Law Offices of Russell Gregory, P.C. Janes, Van Camp, Moffatt & Selzer, P.C. 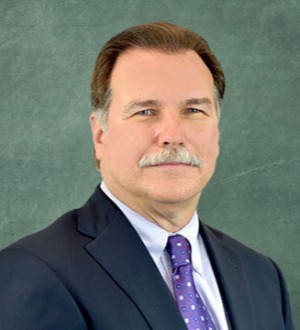 Patrick J. Haddad has over 25 years of experience in the areas of securities, corporate law, health care law and insurance. He is chairperson of the firm’s Securities Law Practice Group and co-chairperson of the firm’s Health... Read More. 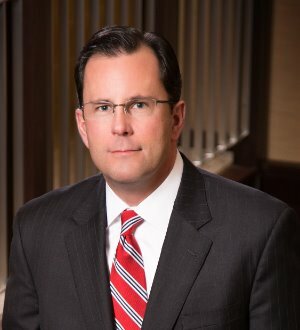 Stephen D. McGraw is a Member of Kerr Russell and co-chairperson of the firm's Litigation Practice Group, a Member of its Executive Committee, and has served as a general counsel for Kerr Russell. His practice primarily involves defending... Read More. 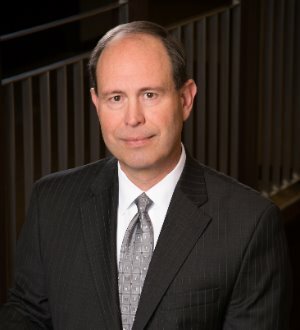 Joseph Nuyen is a corporate attorney with more than 35 years of experience serving as general and special counsel to businesses and nonprofit organizations,... Read More. 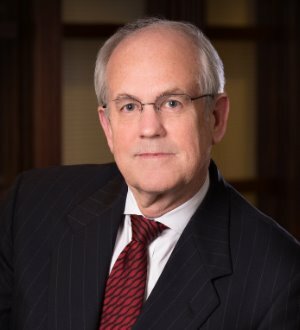 Daniel J. Schulte has more than 20 years experience representing small business owners in all aspects of transactional, operational and regulatory legal matters. 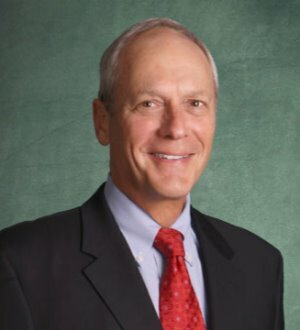 A Certified Public Accountant as well as an attorney, Dan is the firm's... Read More. Mr. Shipman represents health care facilities and practitioners in corporate and regulatory matters, with emphasis on medical staff matters, captive and alternative risk programs, and regulation of hospital-physician financial... Read More.